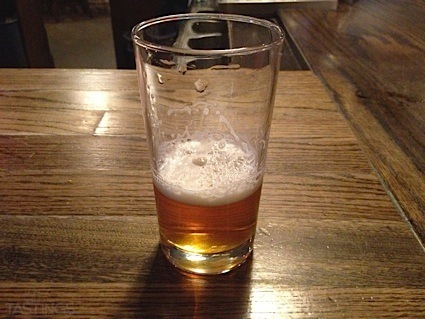 Bottom Line: A rich malty, creamy Belgian ale with great fruit and spice. 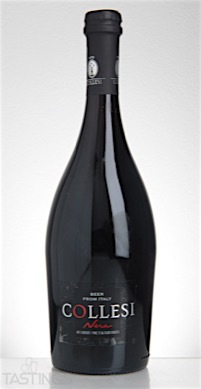 Fabbrica della Birra Tenute Collesi Srl Collesi "Nera" rating was calculated by tastings.com to be 91 points out of 100 on 3/14/2016. Please note that MSRP may have changed since the date of our review.